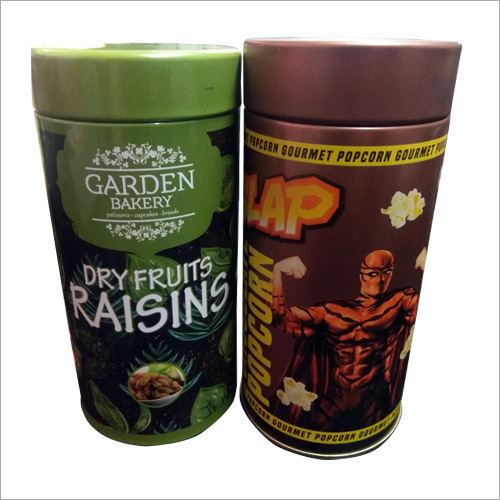 Square Printed Tin Box are used when you want to put different type of thing into this like liquid. These type of box are great to organize your dressing tables, drawers etc. you can use these type boxes for multipurpose like carry your food. These are must be design into different look so that people are very excited to buying it. It must be well printed on the basis of product which you contain it. People can easily understand about the product that what will be inside it.